Sørup Herregaard is the perfect spot if you love golf. 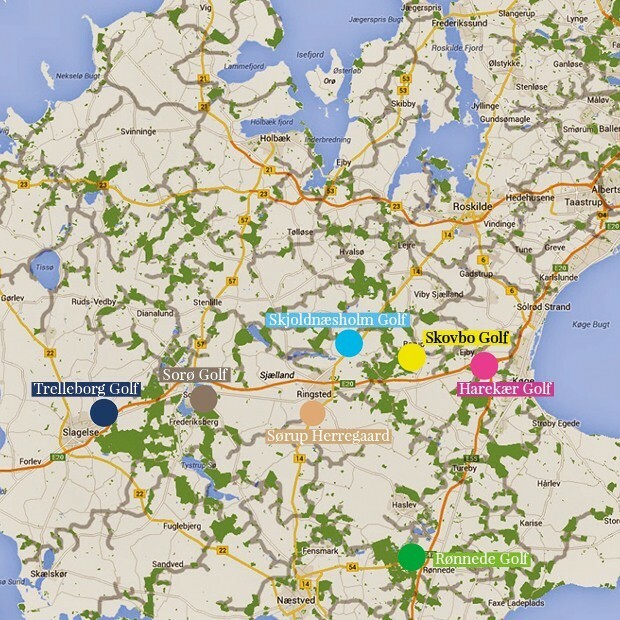 We cooperate with 6 golf courses all within a 30 minutes drive from the manor. Come, play golf and enjoy the beautiful surroundings.